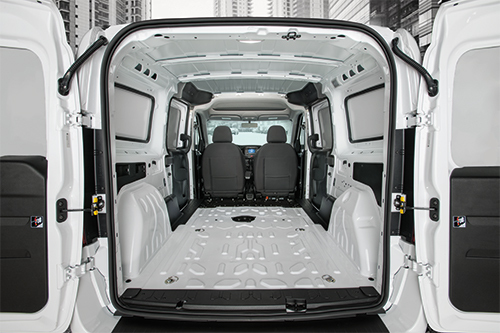 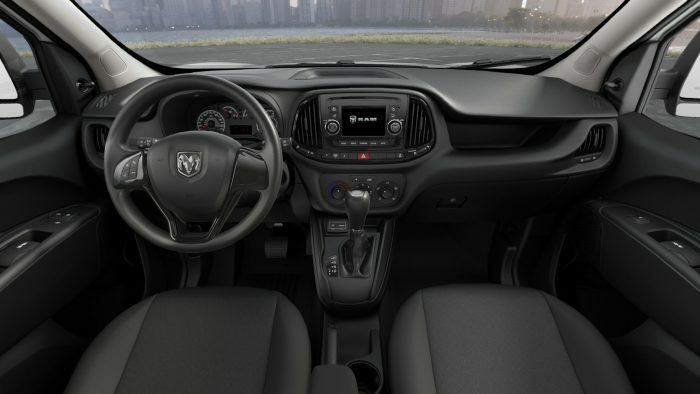 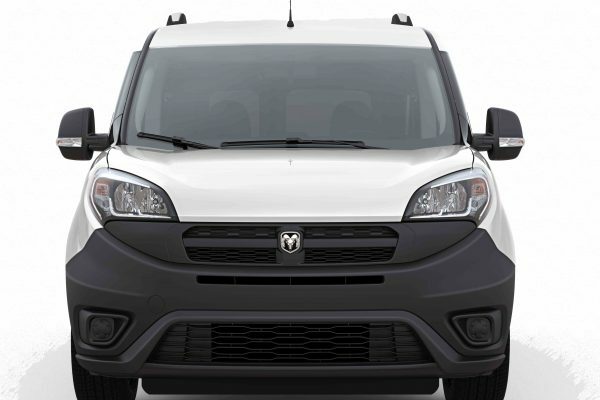 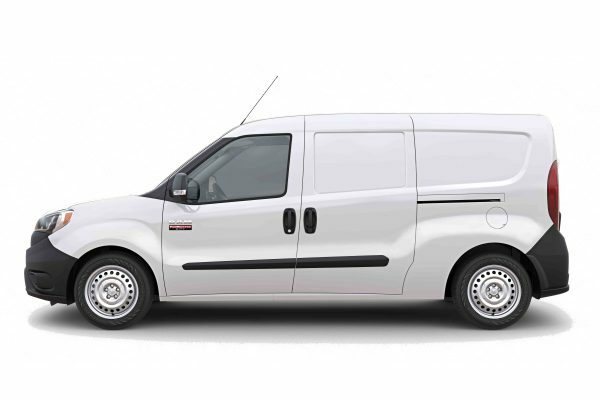 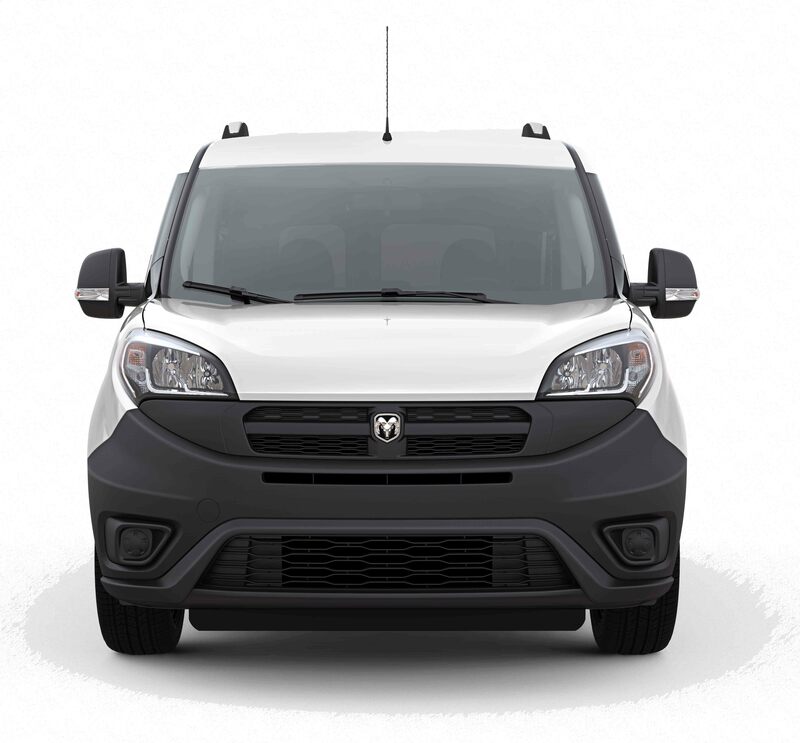 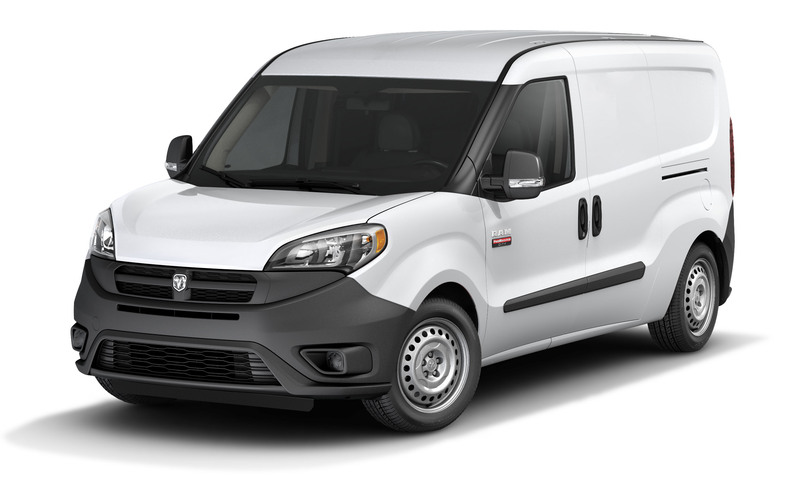 The RAM ProMaster City is a great vehicle for small, around-town jobs. 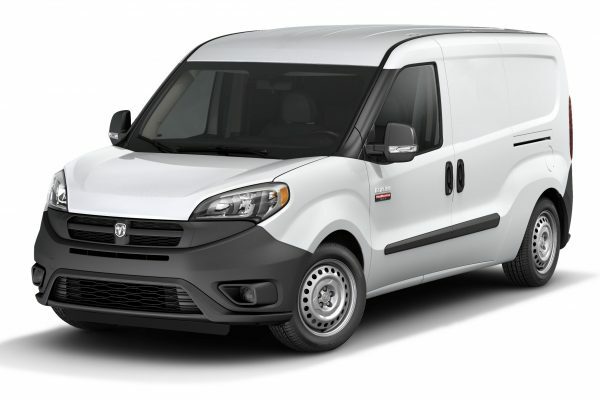 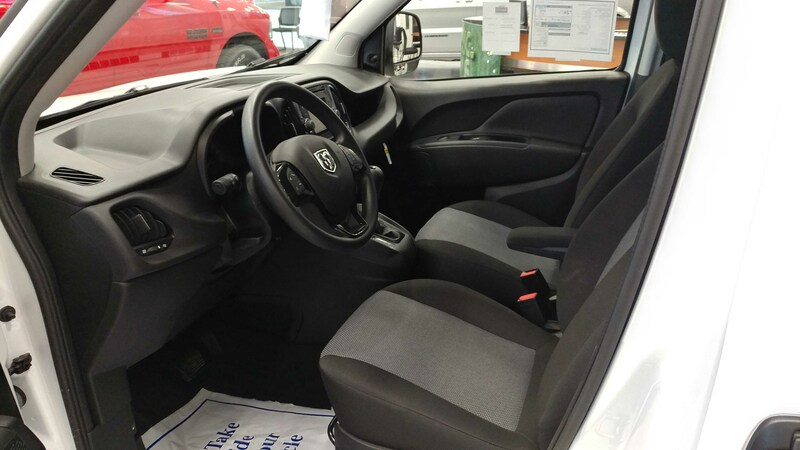 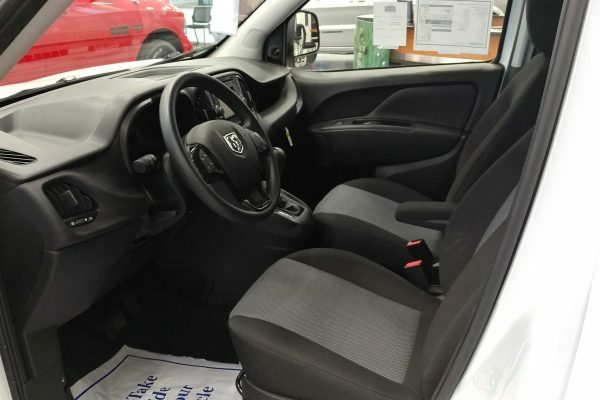 With best-in-class fuel economy and a wide wheelbase,this work van can carry a pallet of materials, while still averaging 28 MPG on the highway. 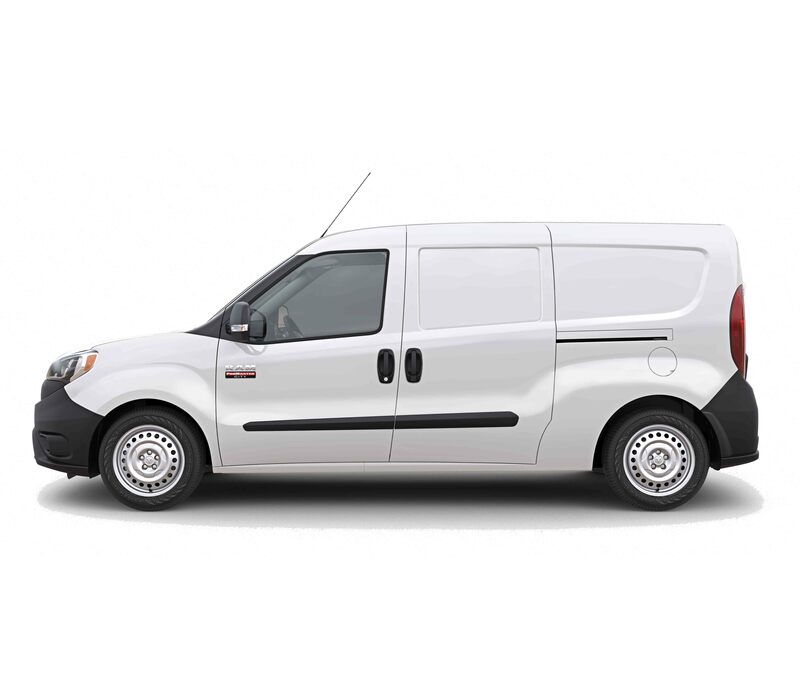 and save thousands with our National ProMaster City Fleet financing pricing.